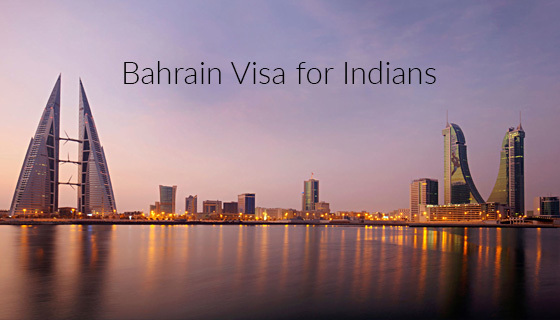 So whether you’re planning a visit Bahrain for holiday, or be it business trip. The process is very convenient and easy, Bahrain is Island nation where you can spend your week on the coast of the beautiful Persian Gulf. Besides that Bahrain is the country of opportunities and considered to be the safest among other Gulf countries.